CBS announced that Joseph Ianniello will be president and acting CEO, while the board searches for a permanent successor. New York: US television giant CBS announced Sunday the immediate departure of CEO Leslie Moonves, one of the biggest scalps in the #MeToo era, following a slew of escalating sexual misconduct allegations. Moonves, who orchestrated CBS's revival into a ratings winner, had been one of the most respected executives in Hollywood until he was accused in late July of inappropriate behaviour stretching back decades. Two articles published by The New Yorker magazine -- on the same day that his departure was announced and on July 27 -- detailed allegations from 12 different women against the 68-year-old television titan. 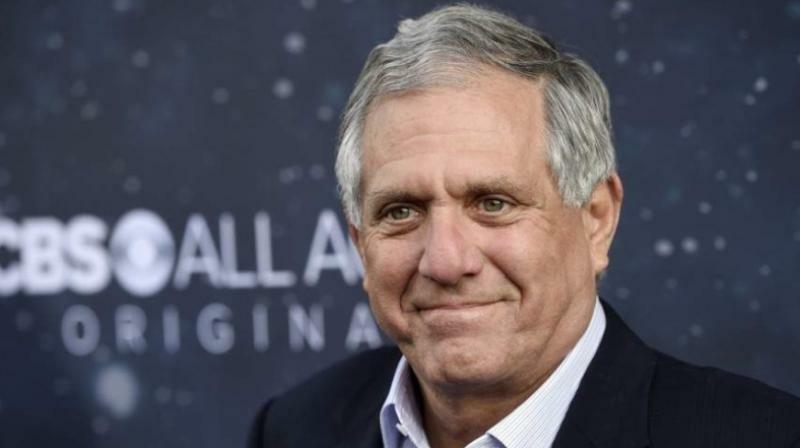 Just hours later, CBS announced that Moonves would depart as chairman, president and CEO "effective immediately," and that he and the network would donate USD 20 million to supporting the #MeToo movement and equality for women in the workplace. "The donation, which will be made immediately, has been deducted from any severance benefits that may be due Moonves," CBS said. "Moonves will not receive any severance benefits at this time (other than certain fully accrued and vested compensation and benefits); any payments to be made in the future will depend upon the results of the independent investigation and subsequent board evaluation," it added. Moonves's departure had been on the cards, with US media reporting in recent days that the terms of his departure had been under negotiation for weeks, and a deal had been expected before markets open Monday. One of his accusers, Jessica Pallingston, told the Pulitzer-winning journalist Ronan Farrow, who broke the allegations against Moonves in The New Yorker, that such a payoff would be "completely disgusting." Farrow's follow-up article on Sunday contained allegations from six more women, who said they Moonves harassed or assaulted them between 1980 and the early 2000s. The company also announced that it had ended a lawsuit pitting network heads against the Redstone family, whose members control an 80 per cent voting stake in CBS. The Redstones, who had wanted to merge CBS with the Viacom group -- which they also control -- sued CBS, saying the network had attempted to dilute their voting rights to a 20 per cent share. Moonves joined CBS in 1995 from Warner Bros. Television, where his team developed hit shows such as "Friends" and "ER." He was promoted to president and CEO of CBS Television in 1998, and became chairman in 2003. A one-time actor, his wife is the host of "Big Brother" on CBS.